Got a question, an idea or a useful nugget of information? Fancy joining the committee or getting involved in some other way? 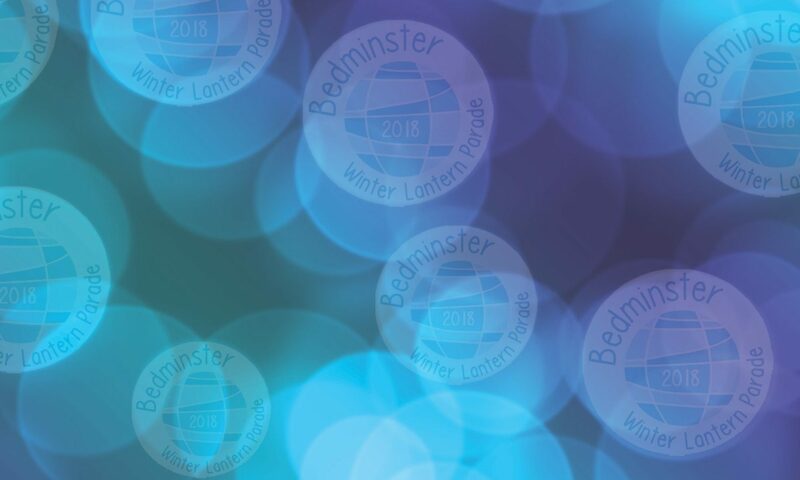 It couldn’t be easier to get in touch with the #bemmylanterns team. or hit us up through the Bemmylanterns Facebook page, Twitter (@bemmylanterns) or Instagram.